A Falconer with her Spotted Eagle Owl (Bubo africanus) at the Copenhagen Zoo. A Spotted Eagle Owl (Bubo africanus), captured at the Copenhagen Zoo. 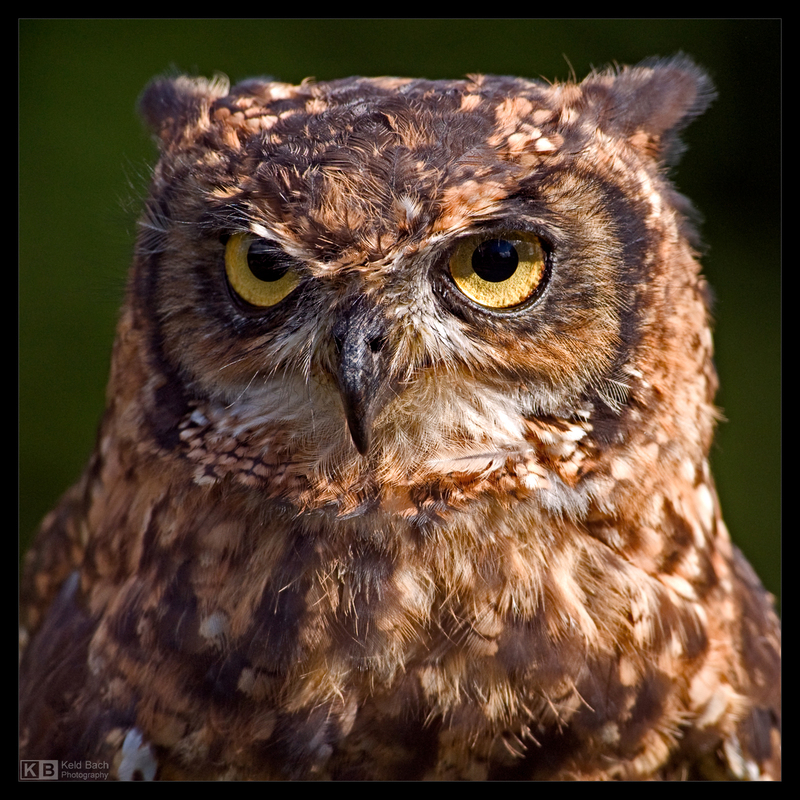 A close-up shot of a Spotted Eagle Owl (Bubo africanus) at the Copenhagen Zoo. A Falconer with her Harris’ Hawk (Parabuteo unicinctus) at the Copenhagen Zoo. A Harris’ Hawk (Parabuteo unicinctus), captured at the Copenhagen Zoo. A close-up shot of a Harris’ Hawk (Parabuteo unicinctus) at the Copenhagen Zoo. A Falconer with her Laughing Kookaburra (Dacelo novaeguineae) at the Copenhagen Zoo. The Laughing Kookaburra (Dacelo novaeguineae), captured at the Copenhagen Zoo. A Kookaburra (Dacelo novaeguineae) in flight, captured at the Copenhagen Zoo. A close-up shot of a Laughing Kookaburra (Dacelo novaeguineae) at the Copenhagen Zoo. Profile of an East African Crowned Crane (Balearica regulorum gibbericeps), or Crested Crane, captured at the Copenhagen Zoo. A female Abyssinian Ground-Hornbill (Bucorvus abyssinicus), captured at the Copenhagen Zoo. A Hamerkop (Scopus umbretta) captured at the Copenhagen Zoo. A Brazilian Tanager (Ramphocelus bresilius) captured at the Copenhagen Zoo. A White Stork (Ciconia ciconia) captured at the Copenhagen Zoo. Profile of a Dalmatian Pelican (Pelecanus crispus), captured at the Copenhagen Zoo. A Dalmatian Pelican (Pelecanus crispus), captured at the Copenhagen Zoo.